This whimsical planter is a great way to add some festive fun to your home. 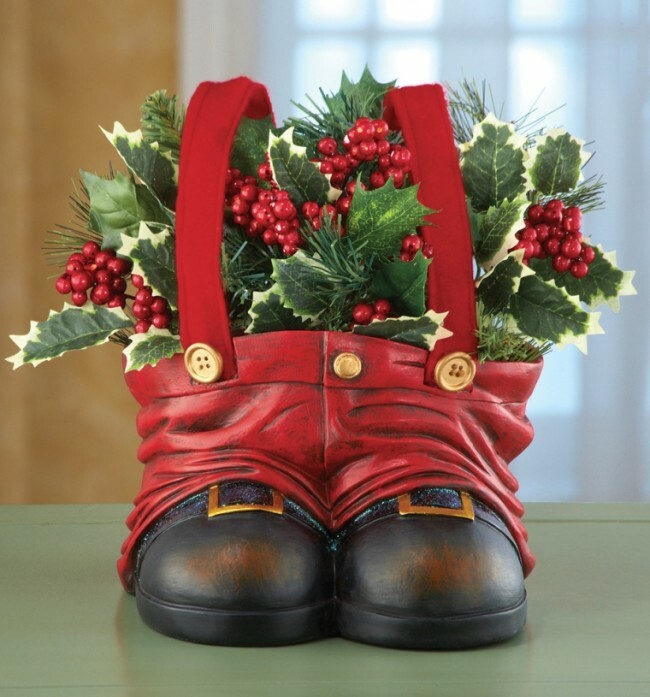 Hand-painted with lots of details, the planter features Santa’s pants and boots accented with gold buttons and buckles. This link is no longer available. Do you recall the price on this item?